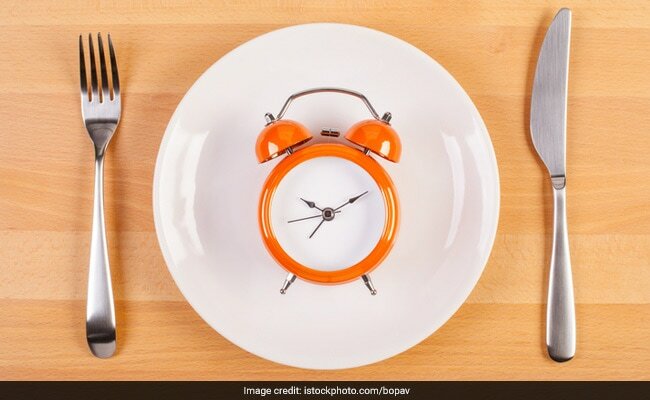 A new study has said concluded that fasting can boost metabolism, lead to an uptick in antioxidants in the body and even reverse some effects of aging. The results of the study were published in the journal Scientific Reports and it presents an analysis of the blood taken from four people, who were following the fasting diet. The study looked at the plasma as well as the red blood cells of the subjects and the researchers monitored the change in the levels of metabolites. The researchers observed that in the blood samples of the fasting individuals the presence of 44 metabolites, out of which 30 were previously unrecognized. These metabolites were seen to increase 1.5 to 60-fold in all the four subjects, after just 58 hours of fasting. The study titled, "Diverse metabolic reactions activated during 58-hr fasting are revealed by non-targeted metabolomic analysis of human blood" indicated a variety of health benefits of fasting. The researchers further noted that in fasting individuals, there is an increase in the levels of metabolites, whose quantities are known to decline with age. Three of these metabolites include isoleucine, leucine and ophthalmic acid. The researchers said that an increase in these metabolites' quantities in fasting humans, indicated towards a possible mechanism to use fasting for increasing life span or longevity.